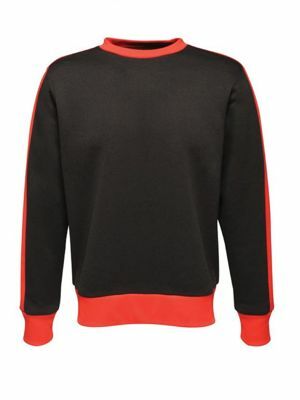 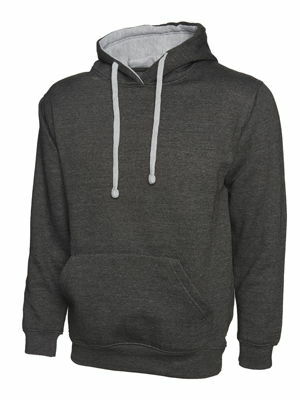 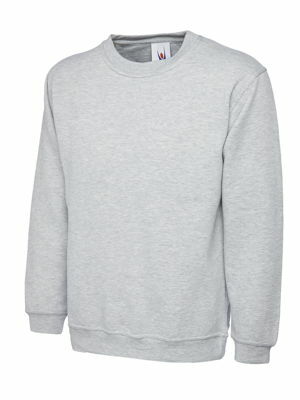 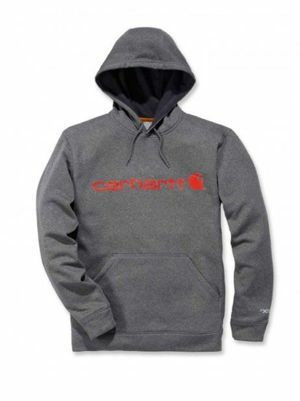 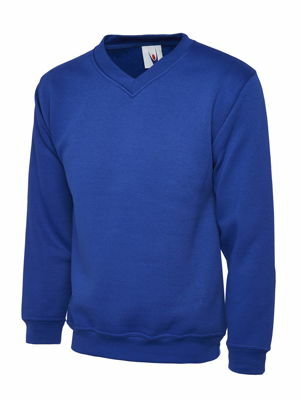 Our range of sweatshirts from Uneek are available in a large range of colour options and sizes. 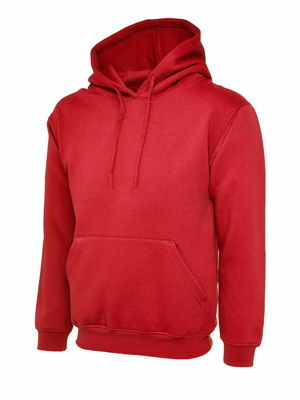 Uneek are fastly becoming one of the largest brands in the U.K. and are known for their qualty of manufacture and fabrics used in making all of their products. 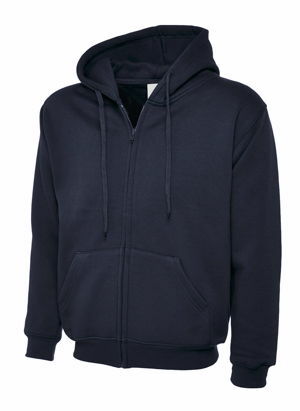 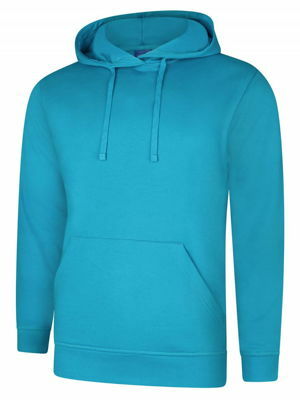 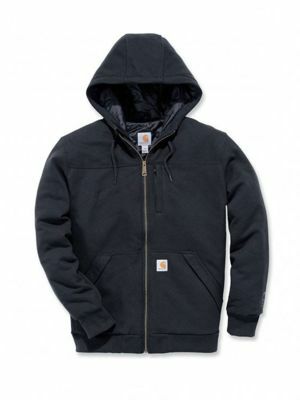 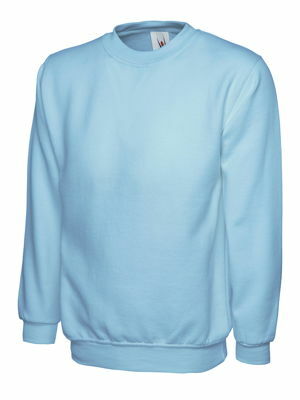 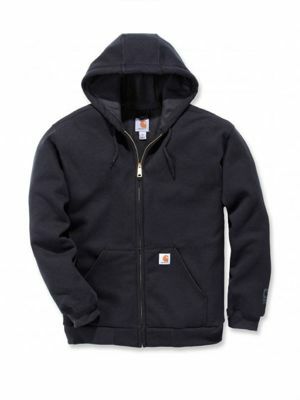 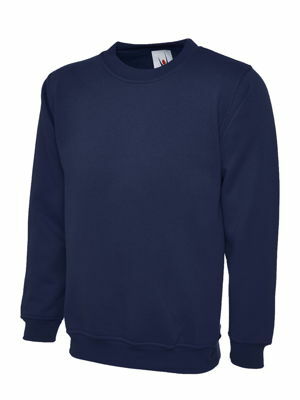 The UC203 classic sweatshirt comes in fifteen great colour choices and with sizes from XS-4XL should cover all your needs.